Oteas - Like tea? Love Oteas! 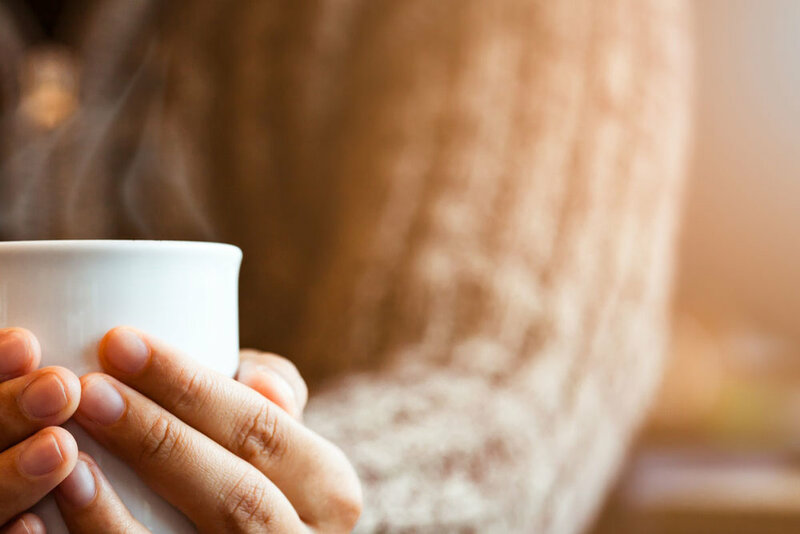 Tea is the second most popular beverage consumed world-wide. But, not every cup is created equal... Why not treat yourself to a better brew? Energetic, soothing, medicinal or a sweet and spicy treat — Oteas offers an exquisite experience in every sip. It's not just us Brits who love a classic brew. Discover new tones and playful flavours in established teas like Darjerrling, Earl Grey and Bergamot, and infuse your day with time-honoured traditions. 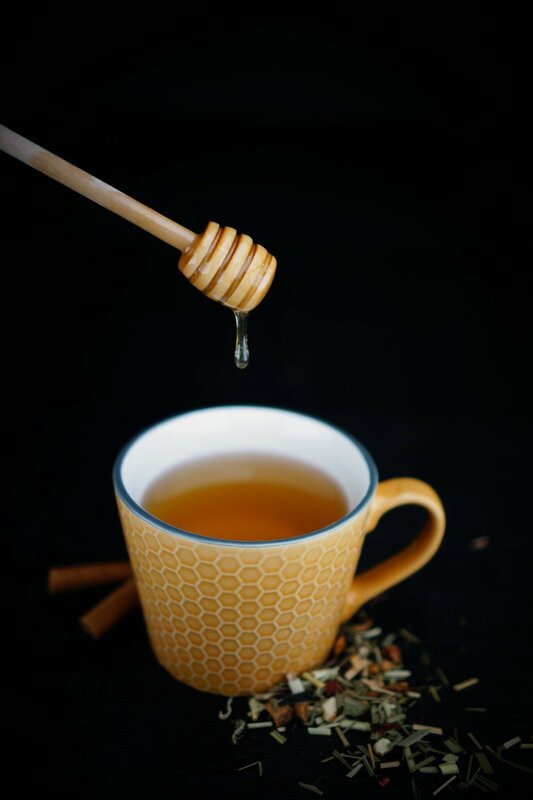 Tea has been used medicinally for... well, ever since the first illness. 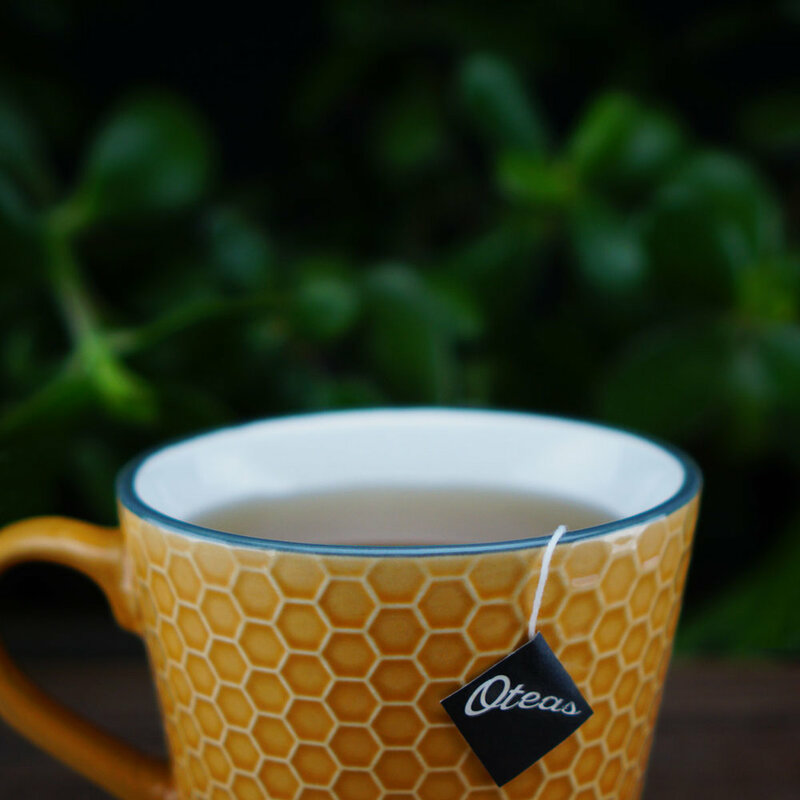 Whether you could use a kick of revitalization, need a total detox, or have specific symptoms to address: take time for yourself with Oteas wellness brews. The doctor is in the house. Grab a cup with us. Our teas are made from the highest quality leaves, herbs, flowers and spices. Never crushed, always whole. Easy on the eyes and good to the earth.